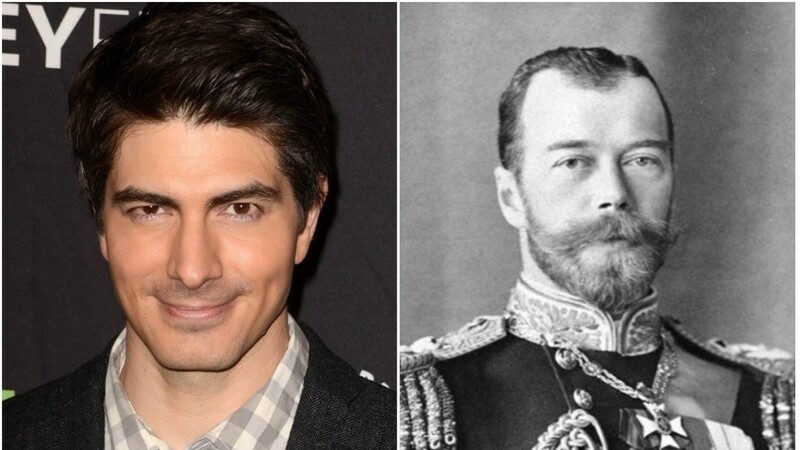 Actor Brandon Routh will play the role of Nicholas II in the remake of the cartoon "Anastasia"
Actor Brandon Routh, known for his lead role in the movie "Superman Returns", will play Emperor Nicholas II in the movie version of the animated film "Anastasia", reports Variety. 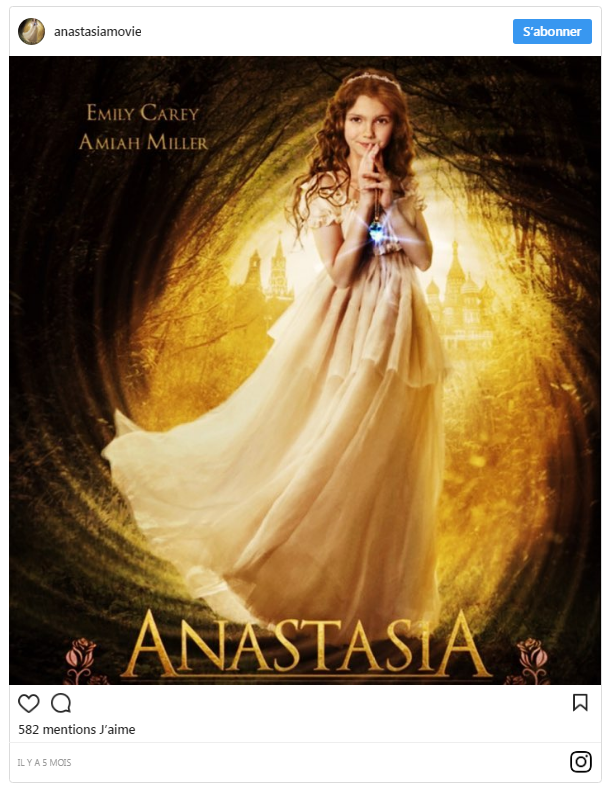 According to the plot of the new movie, Anastasia Romanova escapes during the execution of the royal family by the Bolsheviks. Further events take place in 1988. The shooting of episodes related to this period took place in the summer of 2017, and scenes dedicated to the events of 1917 will be shot in April 2018. The film will be directed by Blake J. Harris ("12 Christmas dates"). He also wrote the movie script. The title role played by Emily Carey, known for the film " Houdini and Doyle ." As for Routh, at present he can be seen in the series "Arrow" and " Legends of Tomorrow". The cartoon "Anastasia" was released in 1997. The main heroine is the daughter of the last Russian tsar, who by miracle manages to escape. The picture was repeatedly taken for a Disney project, although in fact the film was released by the studio of 20th Century Fox. Recall earlier it was reported on another Hollywood star, which will reincarnate in the Russian monarch. So, Helen Mirren will play Empress Catherine II in the new television drama of the HBO channel.